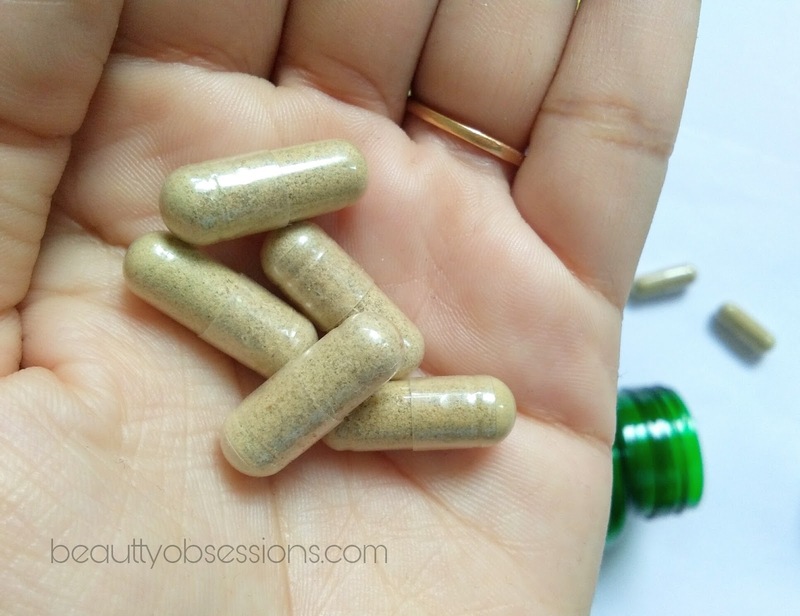 Before writing about the Mamaearth Plant DHA capsules,let me tell you something about Omega-3 fatty acid. Omega-3 fatty acid is a kind of good fatty acid which is very important for health and brain development . It also helpful in reducing depression and anxiety , good for eyes and also controls the risk of heart disease and inflammation. Omega-3 is mostly found in sea food, fish oil and cord lever oil .. It also found in vegetarian sources like chia seeds, flux seeds ,walnut ,etc.. Non-vegetarian omega-3 fatty acid is very easily available in market but it is really hard to find vegetarian source of omega-3 fatty acid .. But thankfully Mamaearth has come with this innovation .. Mamaearth is a welknown baby and mom care brand. Now they have launched their wellness range for mama and i have already reviewed the 'feel better tea' from the same range. If you are wondering ,what is DHA, then let me tell you , there are 3 kinds of omega-3 fatty acids exit and these are ALA, EPA and DHA . EPA and DHA is found in filsh oil and ALA is in some seeds and nuts . DHA takes an important role in brain development, memory improvement , boosting immunity , strengthening eye power,etc. A recent scientific research tells that DHA is found in Algea and that's what mamaearth has used in this plant DHA capsules .. Hence it is 100% vegetarian and can consume by everybody..
PACKAGING - The Mamaearth DHA capsules comes in a green transparent plastic bottle with a white cap.. 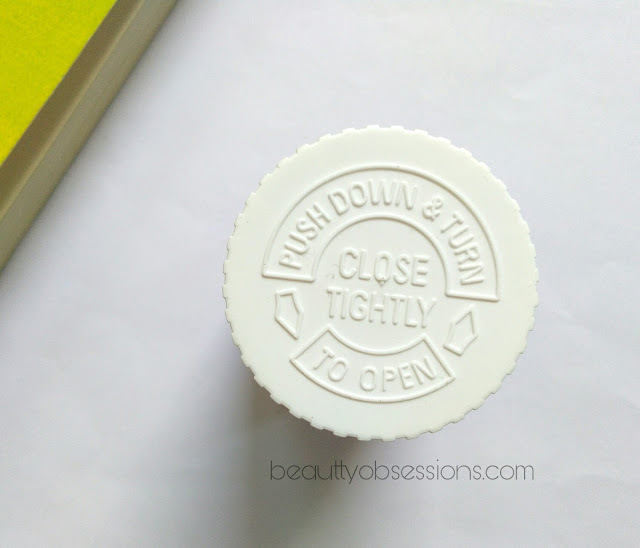 There is an amazing technique to open and close the cap and to keep the product inside fresh and intact for longer duration . You have to push down the cap and turn rightwards to open the cap and same with leftward motion to close the cap.. All information is on the bottle itself..
MY OPINION - I am having this capsules since 20 days now.. It is advisable to have two capsules in between meals a day but i take one capsule a day after having my breakfast. 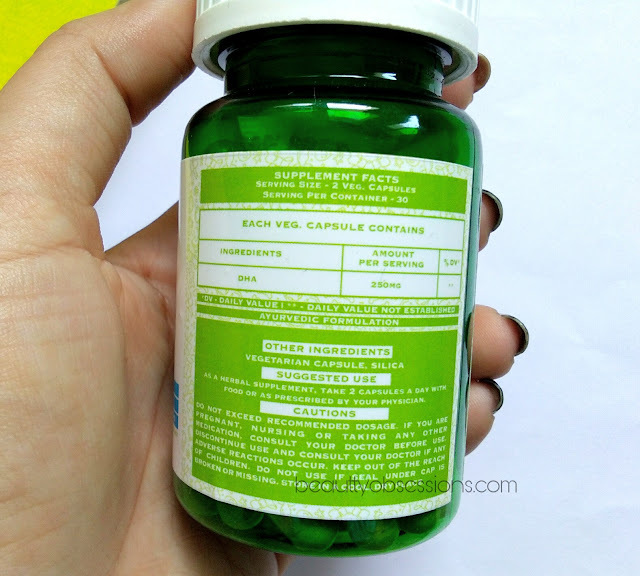 The capsules are like other capsules but a little bigger in size. There is no smell and no taste while having it. I cant find any side effect too after having this for around 20days.. The differences i am seeing in me is, I am feeling more energetic. There is no fatigue ,no illness, better digestion . Now have control over my sinus issue. There will be more benefits but after regular intake and i am quite sure about it. Note - Don't exceed recommended dosage . If you are pregnant, nursing or taking any other medication, consult your doctor before use. If any adverse reaction occur ,discontinue use and consolt your doctor . 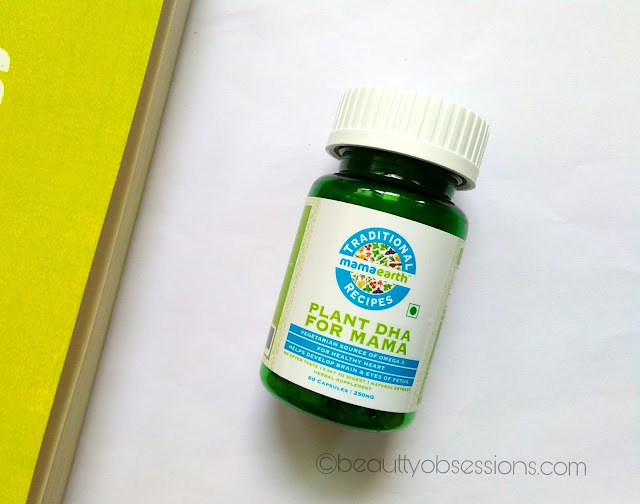 FINAL VERDICT - These Mamaearth plant DHA capsules are completely vegetarian source of omega-3 fatty acids and great for brain,heart,eye development . Highly recommended from myside..
Hope you found this review helpful . 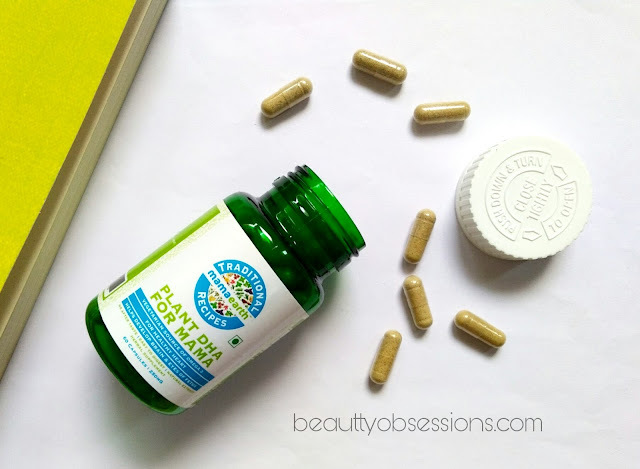 See you in the next post..
Have you tried Mamaearth plant DHA capsules ? How is your experience ? I would love to try these suppliments. Thanks for the review. and the best part is its vegetarian source. MAMAearth is an aamzing brand and these products are super helpful something for the mothers to cherish!!! This is one of the best things for us mamas. Thanks for this detailed review. DHA is very important for healthy body and mind. 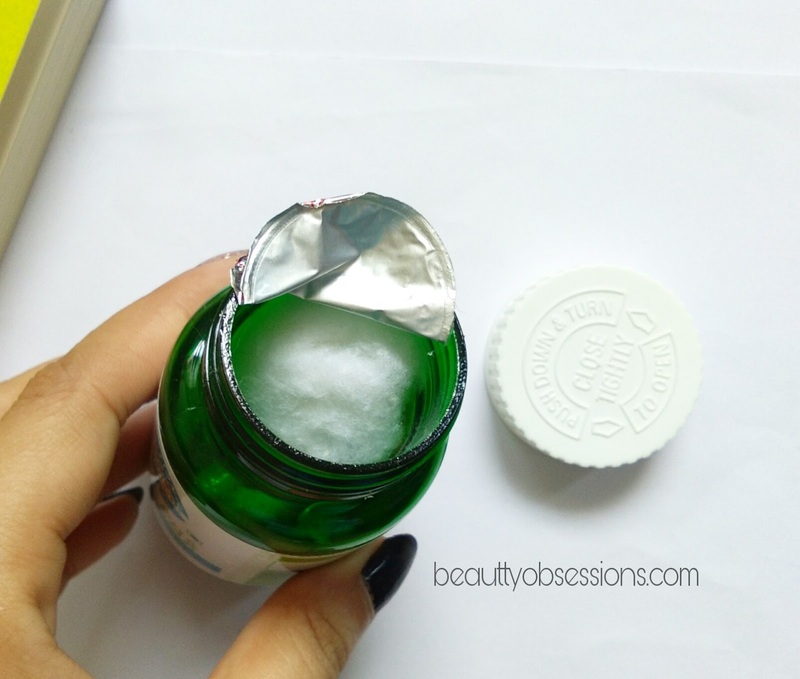 MamaEarth is a nice brand which formulates it's products naturally. Thanks for the review. Supplements are a need nowadays since getting all required nutrients from food isn't possible. These capsules are a good option. Omega 3 fatty acid help one in more than one ways. I want to start it soon. If it helps with depression and anxiety, then I'm gonna try!